As the cool winds of the Christmas season rolls in this September, the whole family becomes prone to illnesses caused by the cold weather. This is why it’s time to load up on Vitamin C! Not only does it help guard against sickness, but it also helps reduce symptoms of disease like colds and cough by strengthening the immune system. 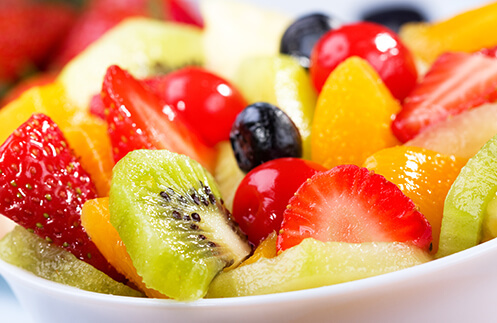 Serving fresh fruit bowl to your kids is one of the best ways to level up their Vitamin C intake. You can choose fruits with appealing colors such as kiwi, berries, and citrus fruits like lemons and oranges, which are known for their high Vitamin C content. Also, be sure to slice the fruits into small pieces so that kids can pick these with their little fingers or with the use of fork. 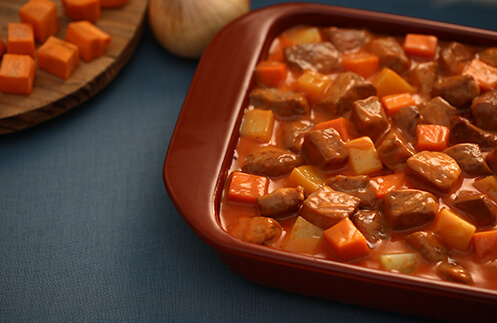 Prepare their favorite meals with a twist. Vitamin C can be found in many natural food ingredients such as tomato, broccoli, red and green peppers, and peas. Try to sneak in some of these ingredients in your children’s favorite meals. Serve their favorite chicken nuggets with a side of peas, or cook more tomato-based dishes like the Creamy Pork Menudo and spaghetti. Let your kids join meal preparations. 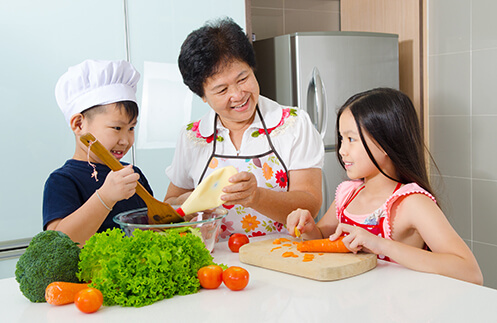 Meal preparation is one of the most ingenious ways to spend time with your children since these engage and excite them to eat vitamin-rich dishes and snacks if you let them select and prepare the ingredients. This will also provide a good opportunity for you to teach them about vitamins and nutrients. Drink up your Vitamin C! Last but not the least, one surefire way to bump up your kids’ Vitamin C intake is to serve Del Monte Juice Drinks together with any meal. 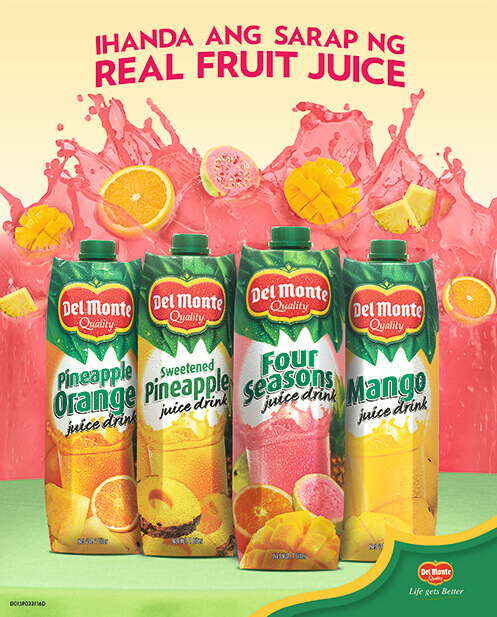 Del Monte Juice Drinks has 100% of your daily Vitamin C needs per glass. It also comes in many delicious fruity flavors such as Four Seasons, Mango, Pineapple Blueberry, Pineapple Strawberry and many more! Your kids will definitely love each glass! Go ahead and try these suggestions and do share if you have other tips and ideas! How Nutritious Are These Tomato-Based Dishes? Nutrition Hacks You Should Try This Summer!